UltraSoC and Lauterbach today extend their collaboratively delivered universal SoC (system on chip) development and debug environment with the addition of support for the RISC-V open-source processor architecture. The inclusion of RISC-V continues the companies’ commitment to support all of the industry’s major processor architectures, and to provide best-in-class development tools for designers of heterogeneous systems that employ CPUs from multiple vendors. UltraSoC recently became the first company to announce a processor trace solution for RISC-V. 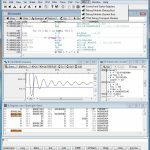 Combining this with Lauterbach’s TRACE32 suite gives RISC-V developers access to powerful debug, trace and logic analyzer tools that speed development and produce better overall quality of results. 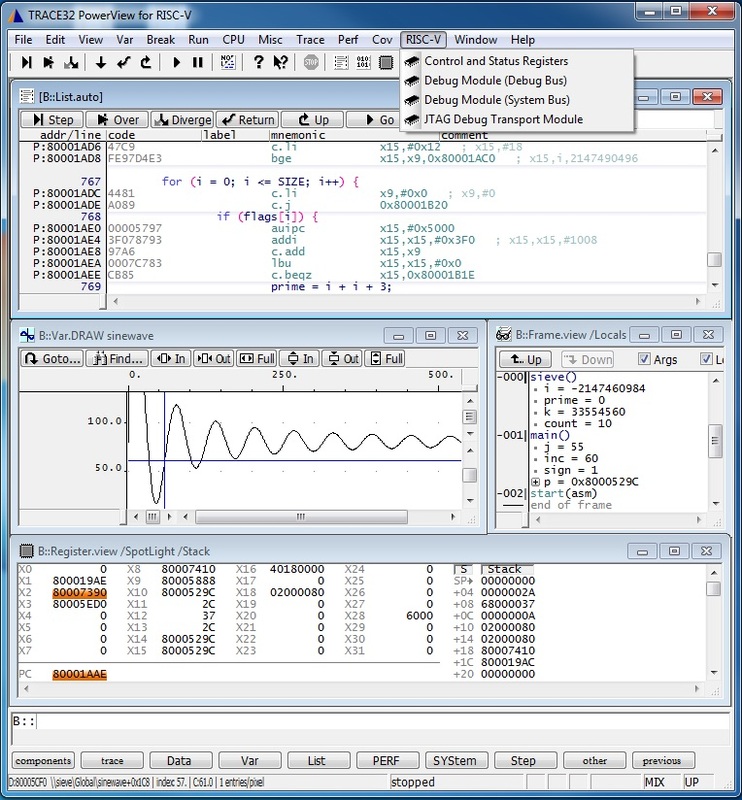 TRACE32 is a set of modular development tools with integrated debug environments to support all common embedded microprocessor architectures with the tools’ debug, trace and logic analyzer capabilities. UltraSoC embeds monitoring and analytics hardware within the SoC to speed development, cut costs and produce better performing products. This embedded, system-wide intelligence is non-intrusive and performs at wire speed. Combining Lauterbach’s TRACE32 and UltraSoC’s embedded IP gives design teams complete visibility of the real-world behavior of their devices – vital in accelerating development and particularly in easing the complicated debugging process, which can consume up to half of the total development effort for a typical SoC. Both UltraSoC and Lauterbach are active members of the RISC-V Foundation and have a track record of delivery within the growing RISC-V ecosystem. In October 2017, Lauterbach announced its TRACE32 toolset was now offering debug capabilities for SiFive’s E31 and E51 RISC-V Core IP. Also in 2017, UltraSoC developed a specification for processor trace and offered it for adoption by the RISC-V Foundation as part of the open source specification. In January, the company announced the full availability of its RISC-V trace encoder solution for 32 or 64 bit designs. UltraSoC and Lauterbach are exhibiting at Embedded World 2018 (Nürnberg, Germany, 27 February – 1 March). For more details on the event and to arrange a meeting with UltraSoC, visit the event page on the UltraSoC website.